The Taken King will feature a new raid called ‘King’s Fall’, but it won’t be available at launch. Director Luke Smith has confirmed with IGN that there would be a wait until the raid was available. “We definitely have a plan for when it’s going to be available”, he said. “I’m not going to announce the plan for it on the YouTube gaming stage…But I promise for people who are excited about the raid will know when it’s time to take time off work. We’ll give em’ a heads up”. The Taken King will bring with it a massive overhaul of Destiny. 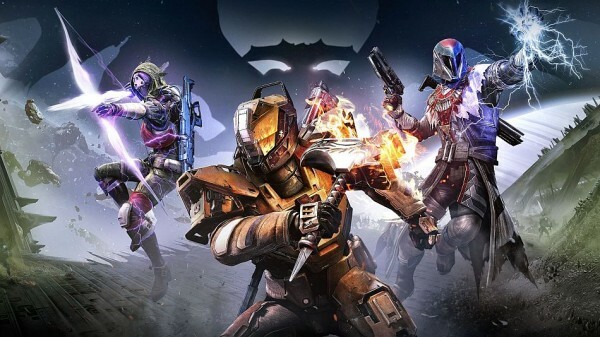 The weekly heroic strike is disappearing, Peter Dinklage is being replaced by Nolan North, and characters will be able to level up to level 40.